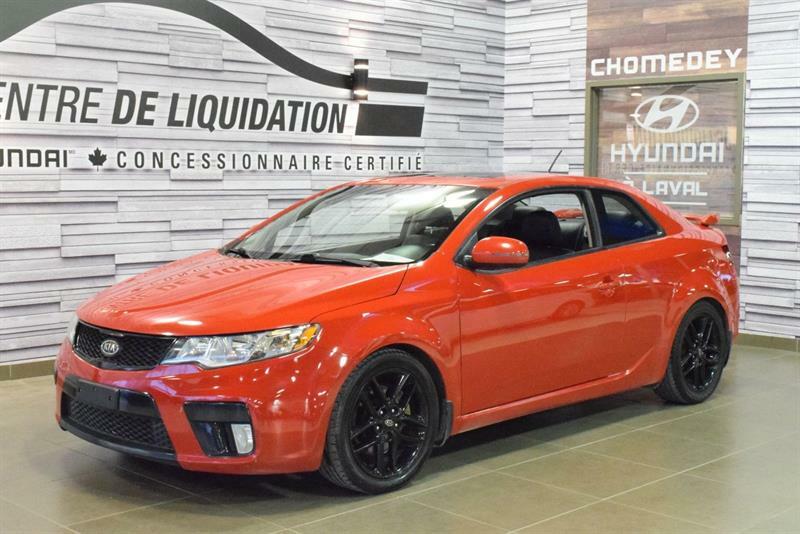 Whether you’re looking for a used Kia Sorento crossover, used Kia Forte car, used Kia Rio hatchback, used Kia Koup, or used Kia Sedona minivan, or else a used Kia Optima, used Kia Sportage SUV or used Kia Soul for sale, our pre-owned Kia vehicles at our Montreal-area Groupe Leclair dealerships are available at the most competitive prices in the market! 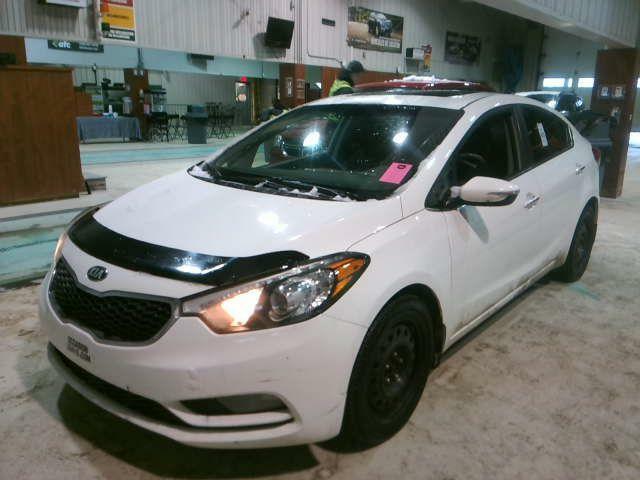 The used Kia models for sale in our inventory are all fully inspected, certified and guaranteed! 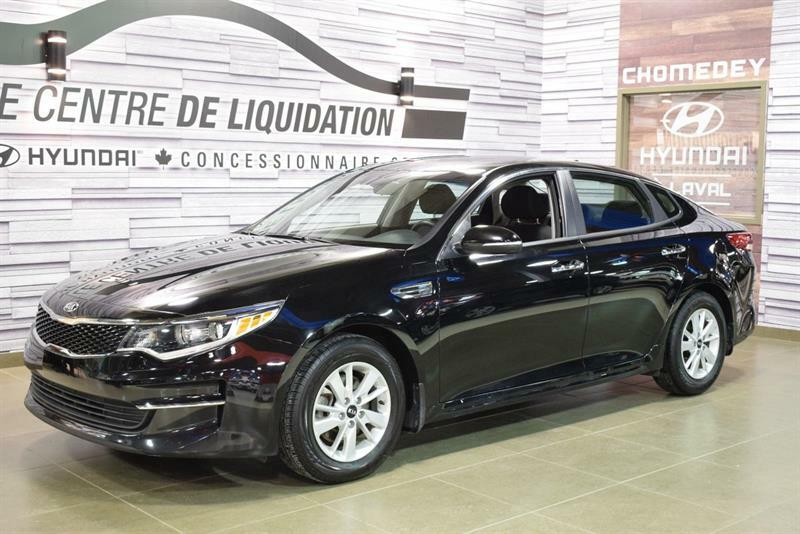 At Groupe Leclair, you can road-test free of charge and obligation any of our second-hand Kia models, simply by visiting one of our dealerships in Laval, Blainville, or Montreal or on Île-Perrot. 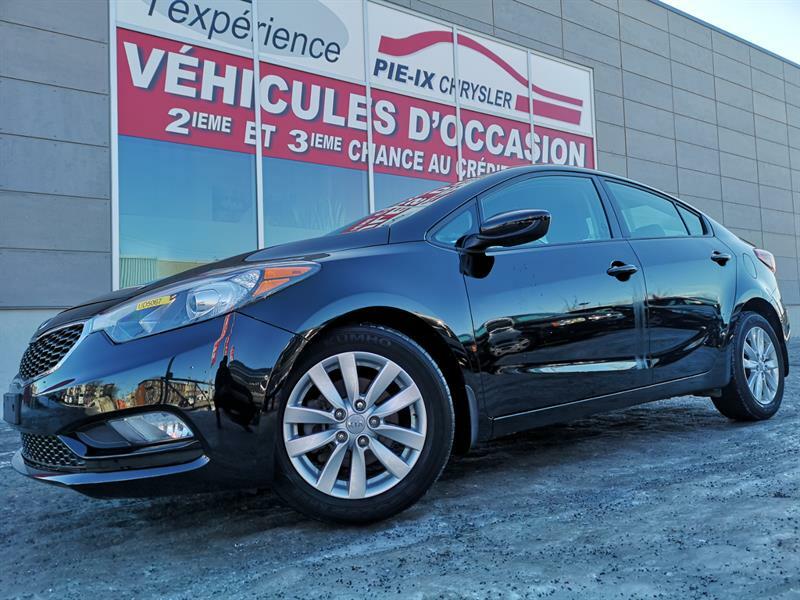 For your convenience you can submit a request for a test drive using our website using our handy online form! 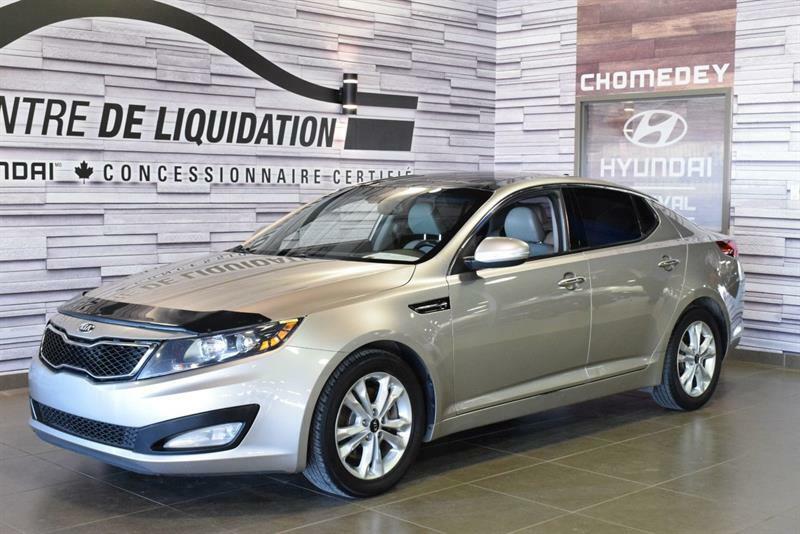 Discover the perfect used vehicle for your needs today. 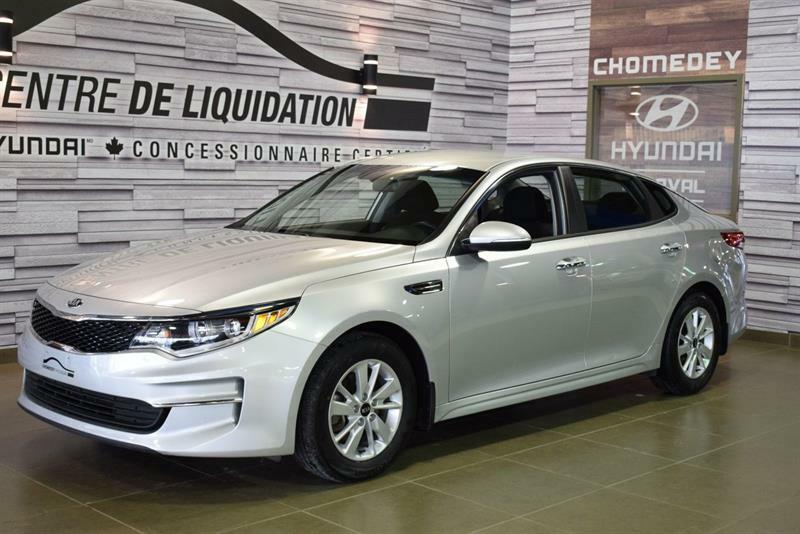 At the same time, you can send us a request for credit pre-approval for the purchase of your next pre-owned car, SUV or minivan. 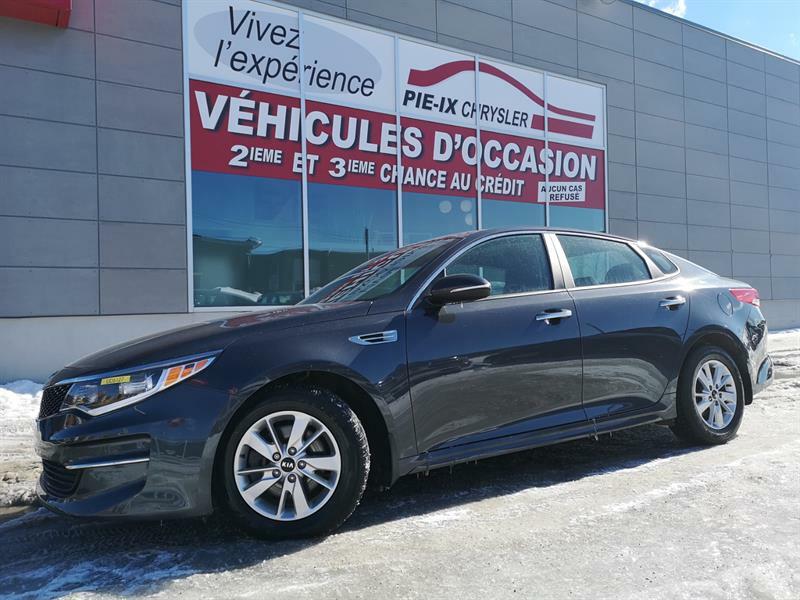 At all times, our choice of vehicles is massive! 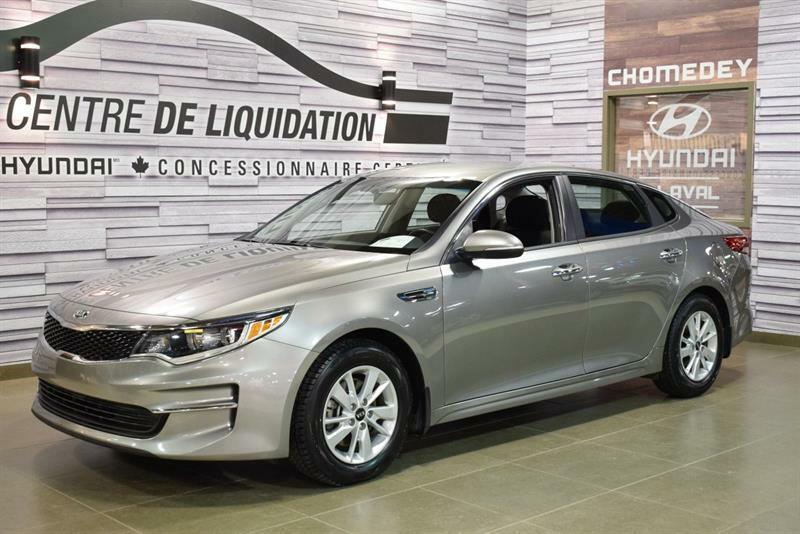 Our used Kias in stock are ready to go with you behind the wheel! 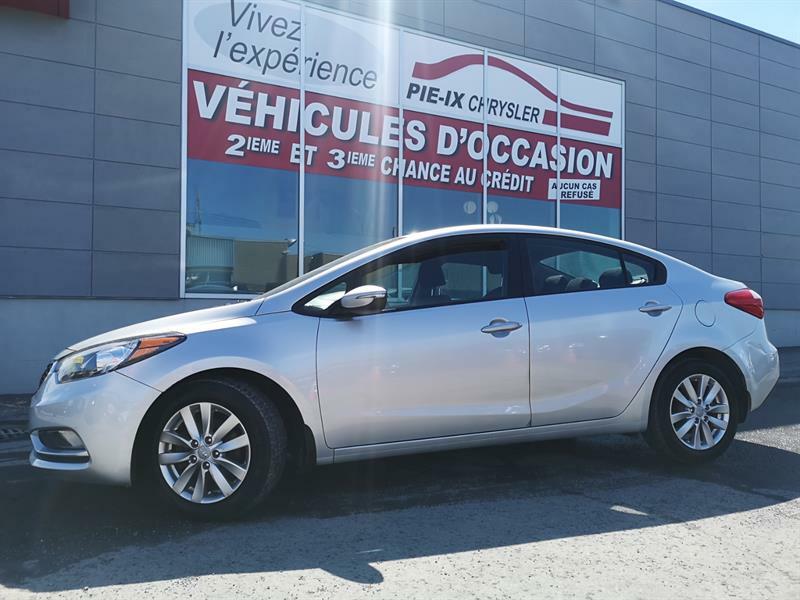 2016 Kia Forte 4dr Sdn+LX+TOIT+MAGS+A/C+GR.ELEC+WOW! 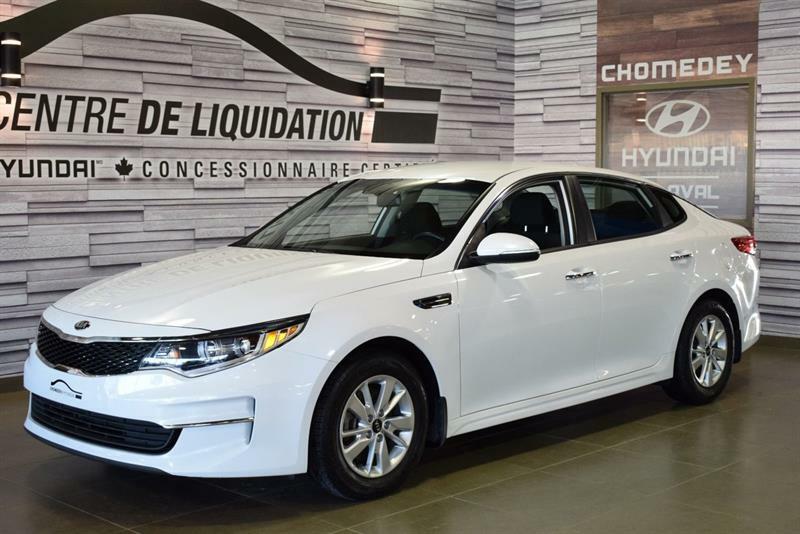 2016 Kia Optima 4dr Sdn+LX+MAGS+A/C+GR.ELEC+WOW!